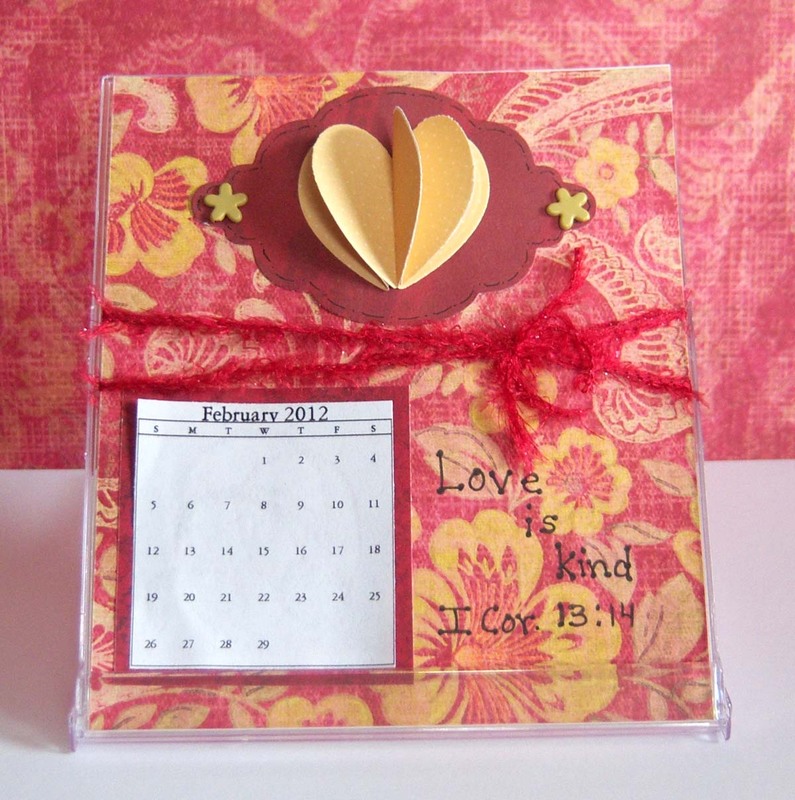 Time for this months calendar challenge. You'll recall (from this post) that I'm making 2 CD case calendars with Scripture on them and 2 quilt block calendars. 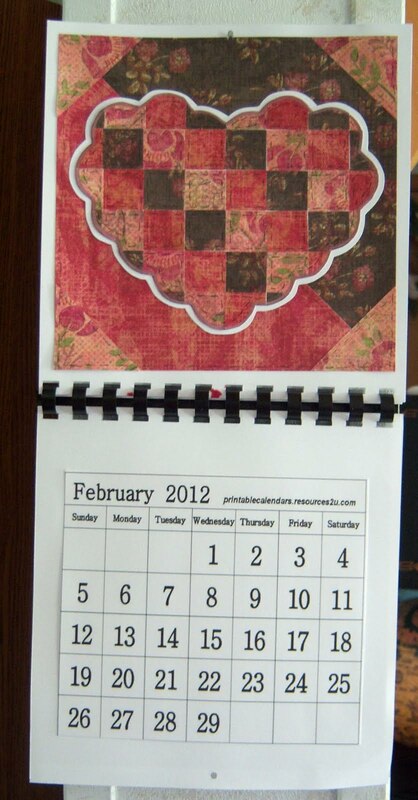 The above is my CD case February calendar for next year. 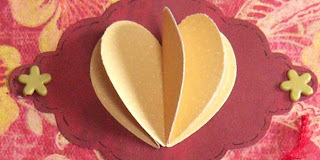 The heart was made by folding four hearts in half and gluing them back to back. 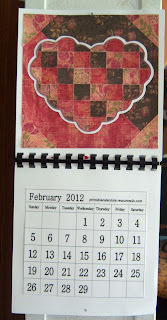 Now go here to see what my friend made for February's calendar. I received the Versatile Blogger Award last week and now I’m passing it on to you! I’m so glad I found your blog. Please come visit me at www.acreativeprincess.blogspot.com to see all the details. Have an awesome week! These are lovely! 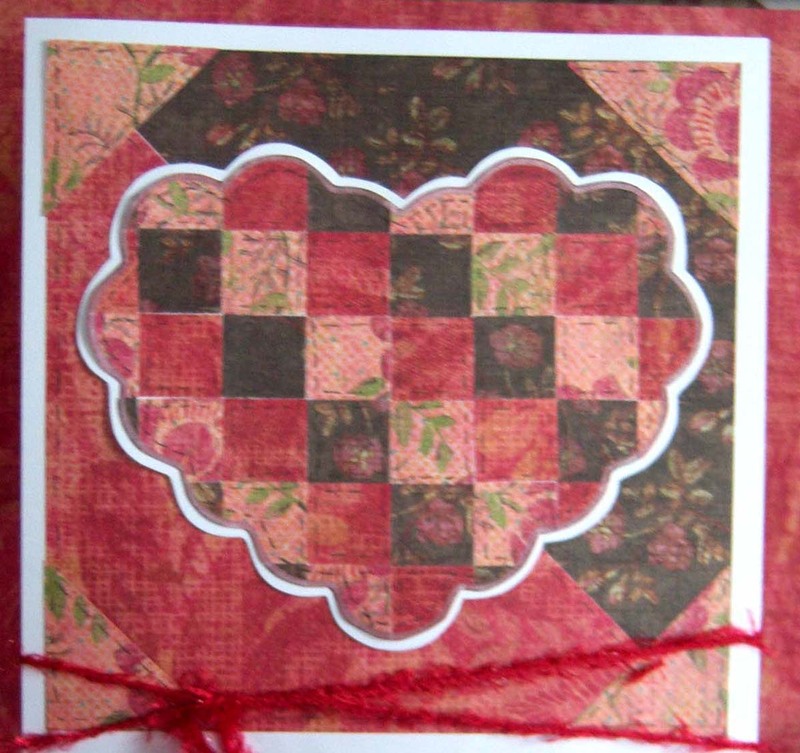 My favorite is the quilt block. It looks pretty realistic, and I love the scalloped edge on the heart!